We are Manufacturer, Supplier, Exporter of DC Regulated Power Supply. This product also known as DC Power Supply. We are also specialized in Calibration Services ( Calibrator ). Our setup is situated in Pune, Maharashtra, India. 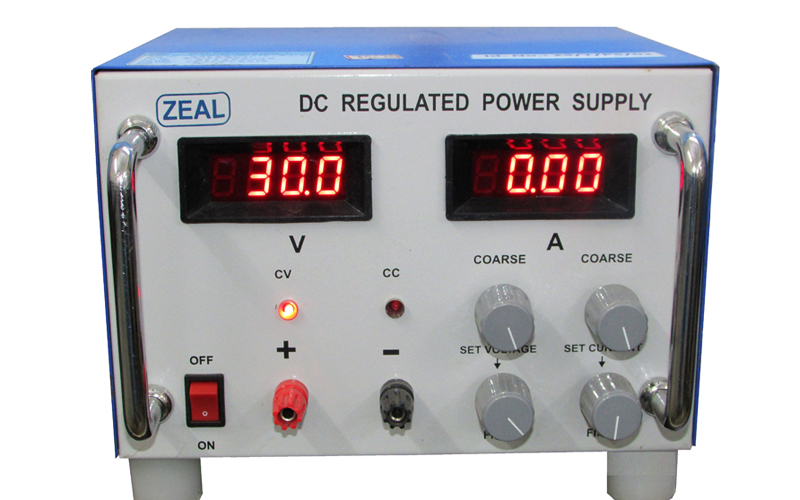 Our DC regulated power supplies are widely used in various industries and Educational Institutes. The output voltage produced by DC power supply ranges from 0 to 1000V and output current ranges from 0 to 100 Amp. 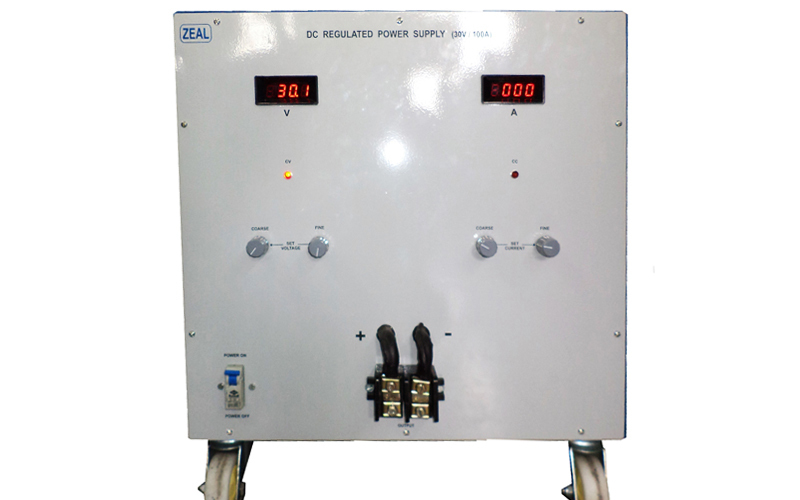 Power supply are provided with Digital Panel Meters for voltage and current . They are provided overload and short circuit protections. Output Current 0 to 100 amp.